“To The Jew First” – What’s Up With That? Justin Kron became a follower of Jesus at a young age and grew up with one foot in the Jewish world and one foot in the Christian world, and has subsequently developed a passion to acquaint Christians with the Jewish roots and heritage of the Christian faith, and to become better equipped and engaged in living an authentic faith among their Jewish friends and neighbors. Since 1998 Justin has served as a National Ministries Representative with Chosen People Ministries and is the founder and director of eXperience Israel, a short-term ministry and spiritual pilgrimage program for young adults. He is also the founder and coordinator of the Kesher Forum in Chicago, an interdenominational learning community for those who are interested in learning more about Jewish culture and building bridges with their Jewish friends and neighbors. 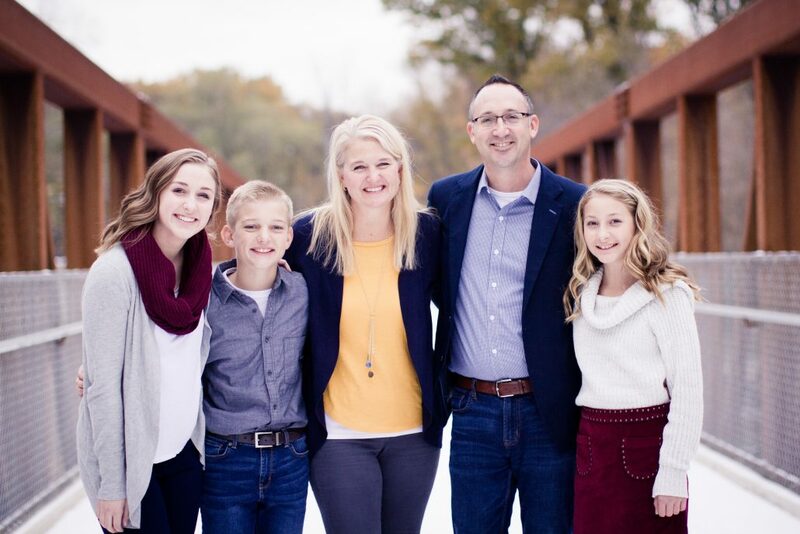 Justin has served with the Danny Byram Ministries, a concert ministry to the U.S. military, and as an Area Manager with Promise Keepers in Chicago, where he represented the organization as the national liaison to the Messianic Jewish community. Justin studied at the Moody Theological Seminary and is a frequent contributor to various blogs and radio programs on topics related to the Israeli-Palestinian conflict, historic antisemitism, and the Jewishness of Jesus. Justin and his wife, Judy, who is an announcer and producer with Moody Radio, and their daughters and son live in the suburbs of Chicago. They are members of Willow Creek Community Church where Justin serves on the Leadership Advisory Council and Judy directs Women of Willow at their North Shore congregation in Northfield, Illinois. Justin has been a presenter at the IT Project (sponsored by The Traveling Team), OneDay (sponsored by Passion Conferences), and Urbana (sponsored by InterVarsity). Listen to an audio sample of Justin’s teaching.